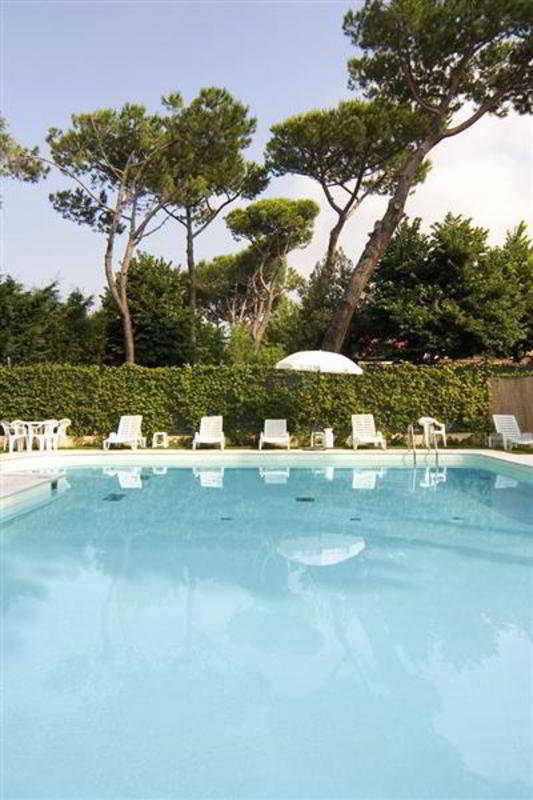 A hotel stay in Forte dei Marmi near Viareggio is the perfect occasion for discovering one of Tuscany's most famous seaside resorts and its wonderful surroundings. 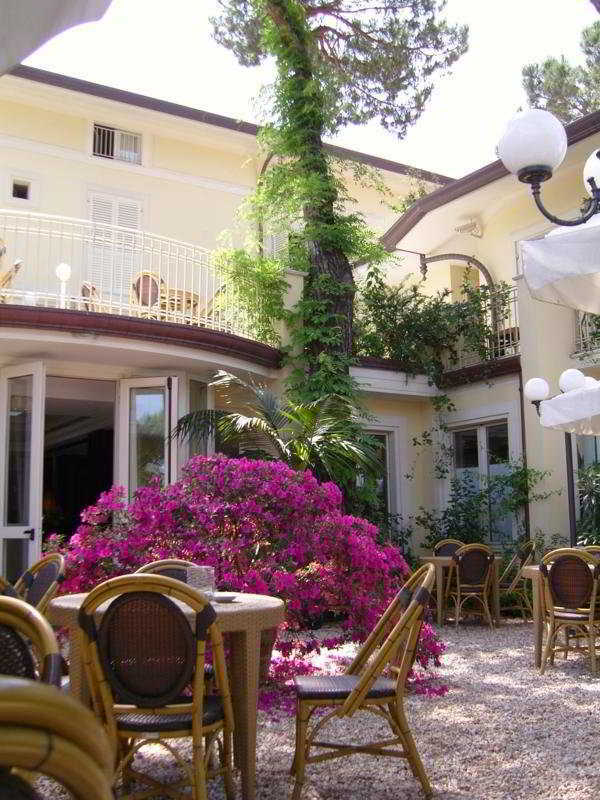 Forte dei Marmi's name comes from the 18th century fort (20-minute walk from hotel) which is now home to the Museo della Satira and was originally built to defend the 300-metre-long pier used for shipping marble. It was commissioned by Michelangelo for shipping enormous blocks of the extremely white Carrara marble to Rome, where they would become the most beautiful sculptures of all time. Guests at this family-friendly beach hotel have easy access to restaurants and the beach. Clubs and shops can be found in the city centre, around 1.5 km from the hotel. The railway station is roughly 5 km away. Towns in the vicinity include Lucca, around 4 km away, Pietrasanta, around 7 km away and Carrara and Viareggio, both around 10 km away. 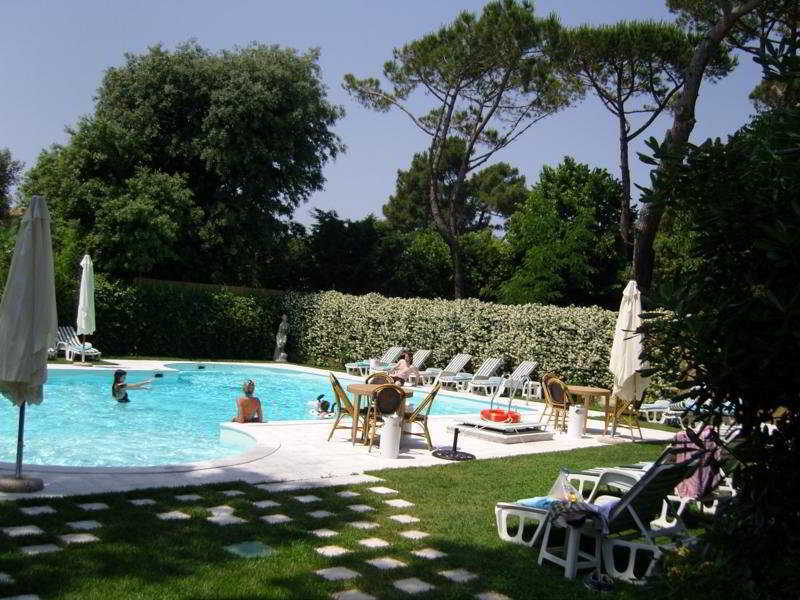 Peretola Airport is located approximately 150 km from the hotel.The hotel is perfect for a holiday or stay for guests of all ages and for all occasions. It is characterised by freedom and the simple hospitality of the rooms and people. When guests enter the hotel, they will be charmed by the pleasant colours of the Venetian floors, the light from the picturesque windows and the delicate shades of the marble and furnishings. 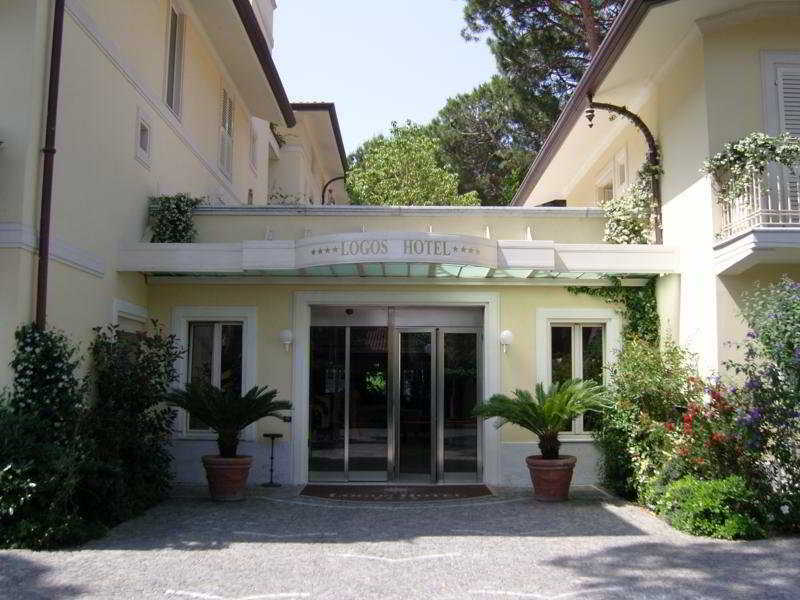 The hotel offers guests an American-style bar, a breakfast room and a restaurant serving traditional Tuscan fare, as well as indoor and outdoor areas for relaxing, a business point with conference facilities, children's room and playground. This air-conditioned hotel comprises a garden, terrace and 38 rooms on 3 storeys. 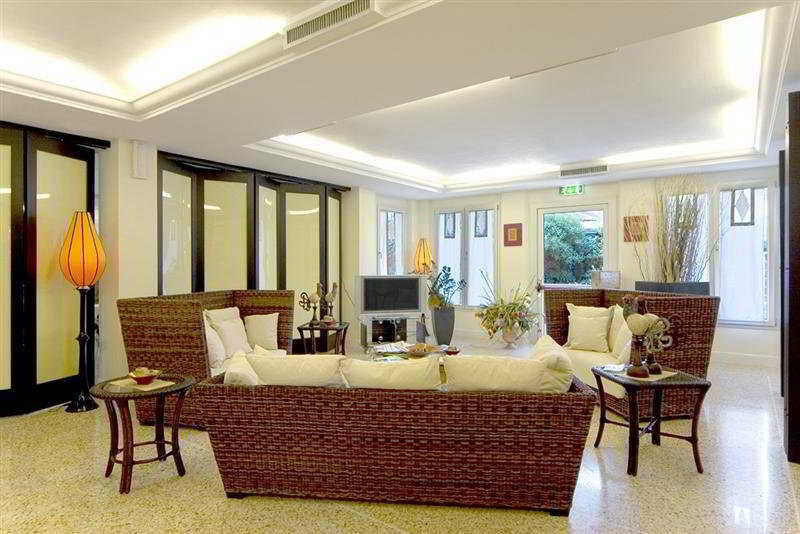 There is a lobby with 24-hour reception and check-out service, hotel safe, lift access and TV lounge. Guests will also find an underground garage, car park and an Internet point with WLAN Internet access. 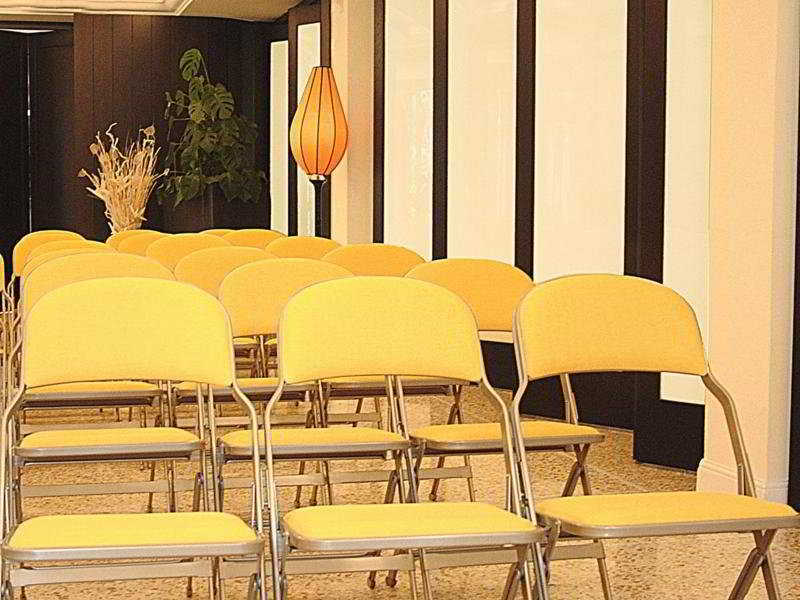 Services for a fee include room and laundry services and bicycle hire.